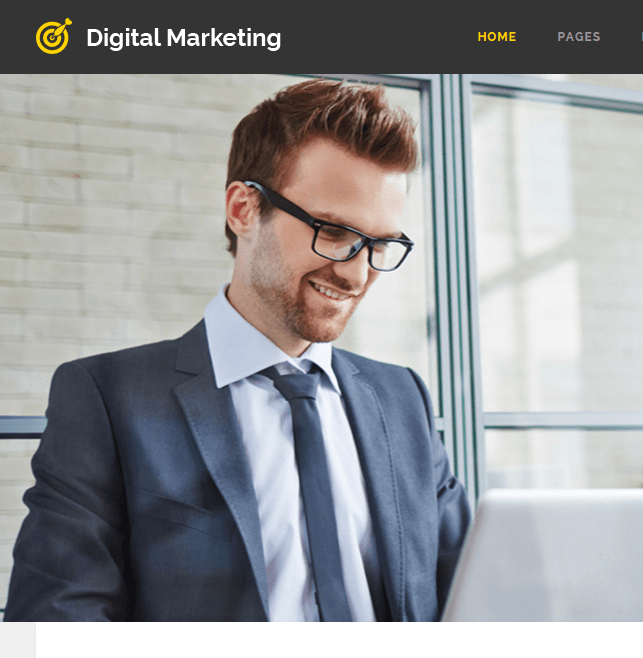 Digital Marketing is a WordPress theme designed and built specially for marketers. The theme is bundled with lots of amazing and useful features which helps you to write about digital marketing and tricks. Hence the theme is mostly used by digital bloggers. 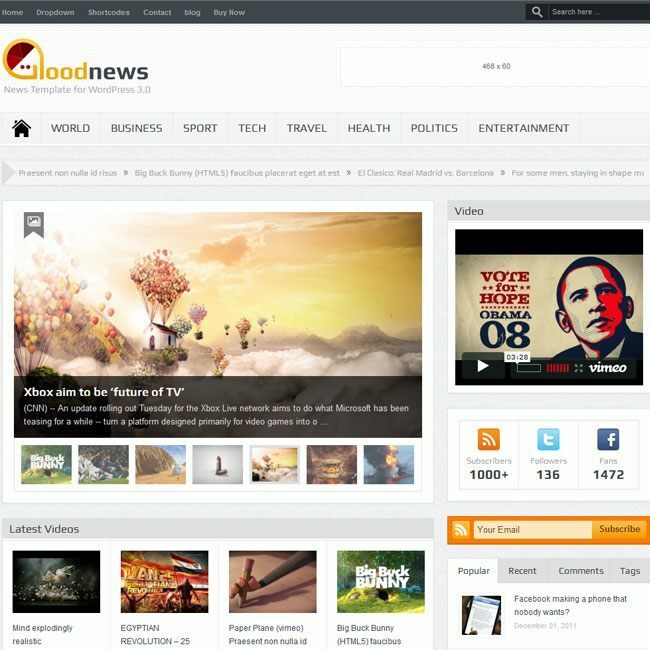 It is the first blog theme with famous digital design and provides you with necessary content. 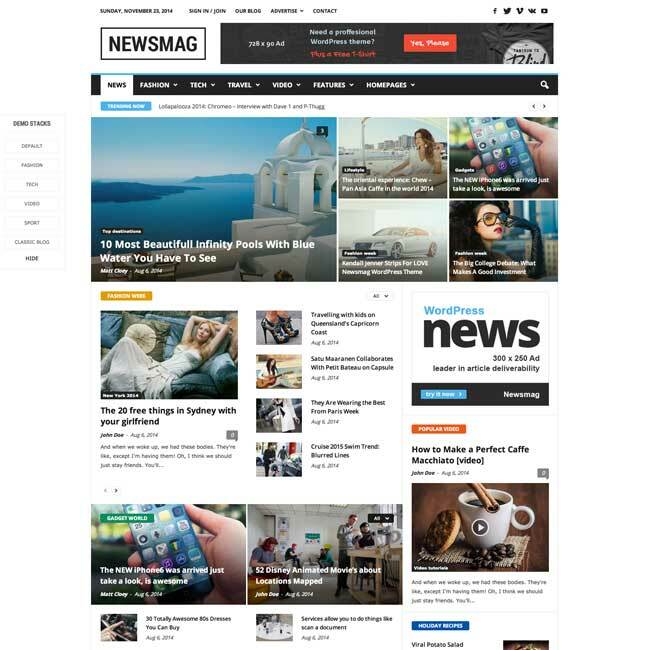 The Responsive layout of theme looks perfect on any devices, no matter how large or small device user is using, it adapts all the sizes very well. Moreover, provides you with detailed documentation for building easy to use websites. As the theme mainly used for personal blogging purpose, it focuses more on the content rather than anything else. Its main motto is to increase the conversion rate with users. It is integrated with WooCommerce plugin. Post format support : Featured image, image slider, link, quote, google map, YouTube video, Vimeo video etc. Lots of useful shortcodes as well as widgets Promote box, popular post, popular tabs. 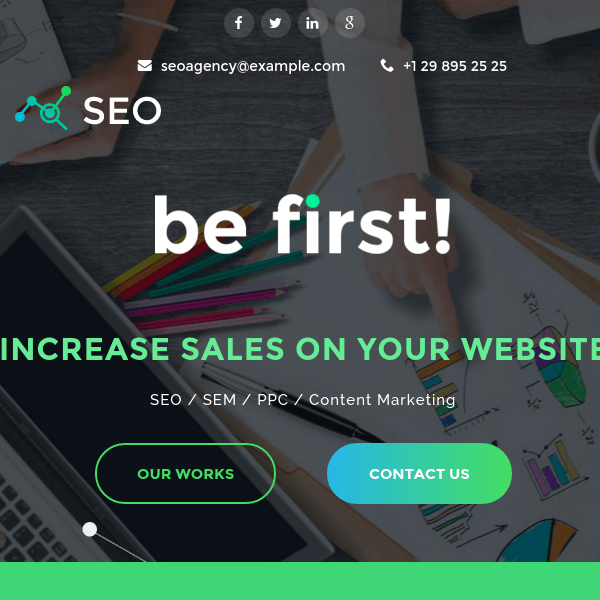 Plenty of Customization options such as Logo uploader, site favicon, uploading footer logo, call to action box, options to show/hide relative posts and social buttons and many more options so as to change the look of your website as per your needs and requirements. Support for unlimited sidebars and unlimited color schemes from which you can make the choice. This theme provides you with fast loading of pages so as to improve user experiences. Support for over 600+ google fonts. There are few themes available for Marketing purpose ie. for landing pages and Digital Marketing is one of them. Also there are different landing page layouts that are provided by this theme. More over the responsiveness provided by this theme is mind blowing…. A WordPress theme for Affiliate marketing.